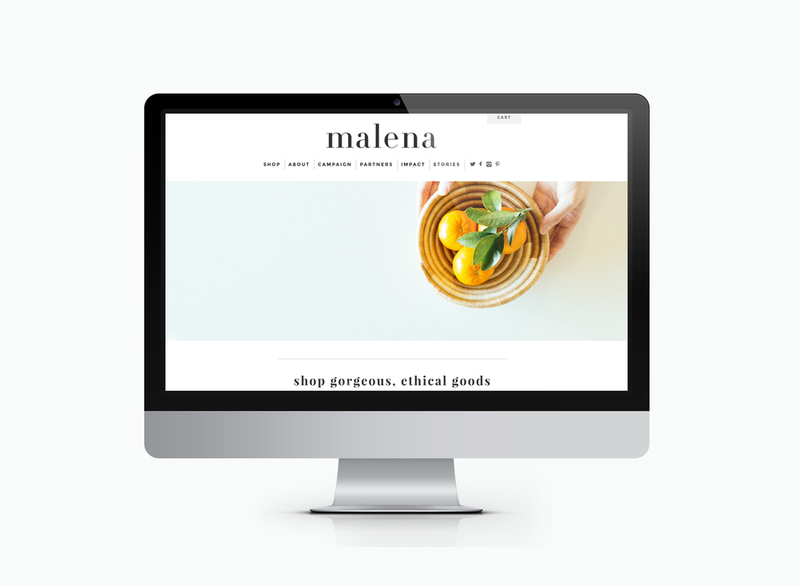 Malena is an online shop that sells ethically-made goods by partnering with global artisans. 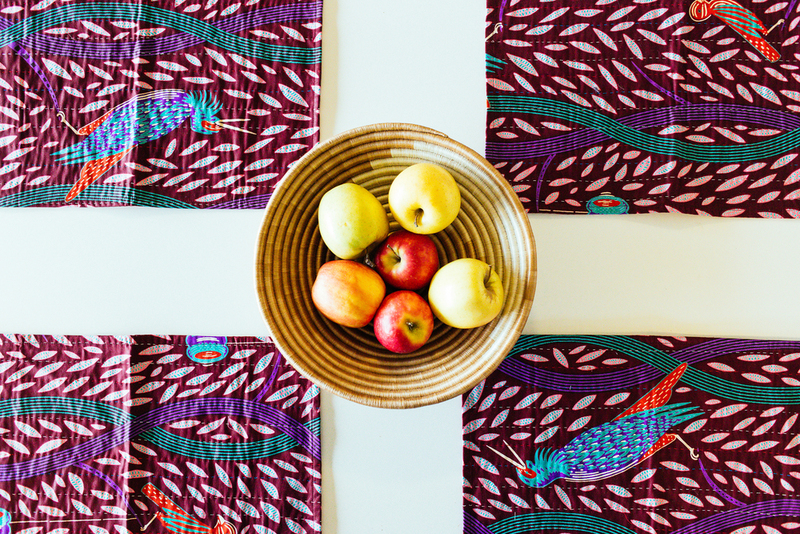 Below is a sample of photos for Malena brand's spring 2016 products for their website and digital content. Role: Art direction & Styling (shoot coordination, creative direction, prep, and product styling).